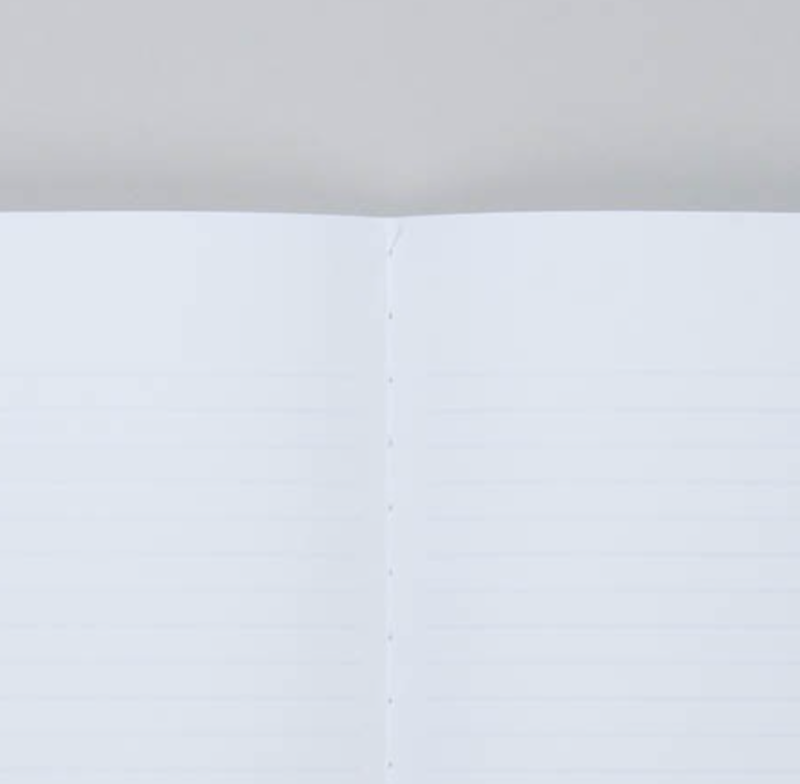 These highly functional notebooks redefine usability with thin, soft ruled lines, optimum paper quality, and line spaces that make for easy writing. 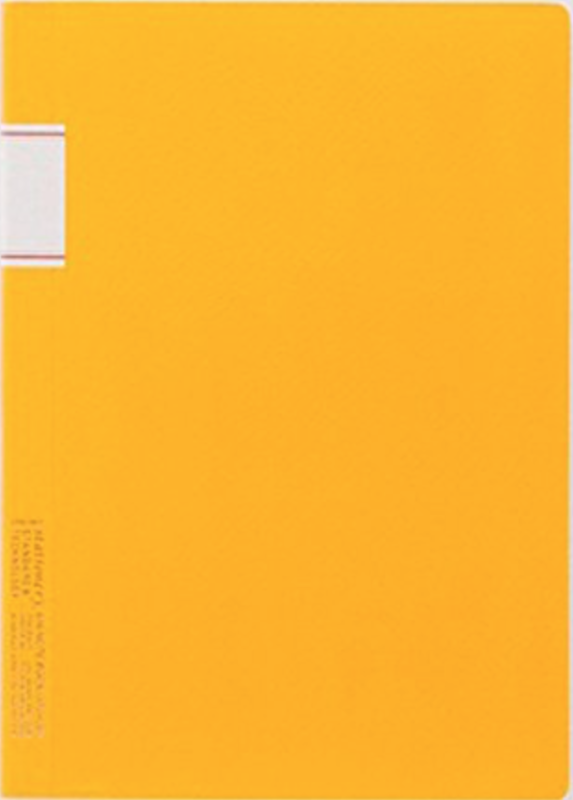 “Gokanshi,” a type of paper with a unique texture, is used to provide the cover with a distinct feel. Pages are made of fine quality 81.4g paper, selected after testing the feel of various writing instruments, such as pencils, ballpoint pens, and fountain pens. 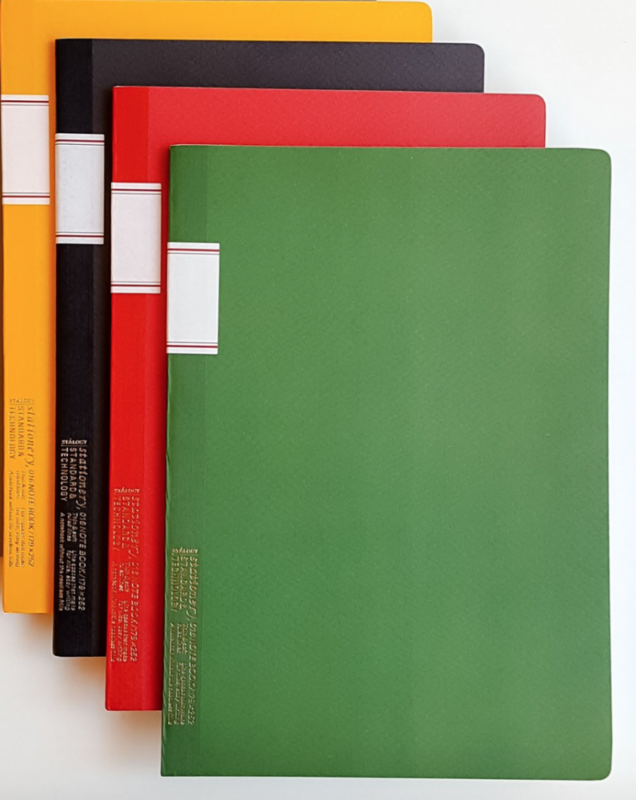 Cover comes in five vibrant colors, making the notebook convenient for use in different subjects or for various purposes. 34 sheets. Stitch binding. The purpose of stationery has never changed, but the way people use it has evolved. 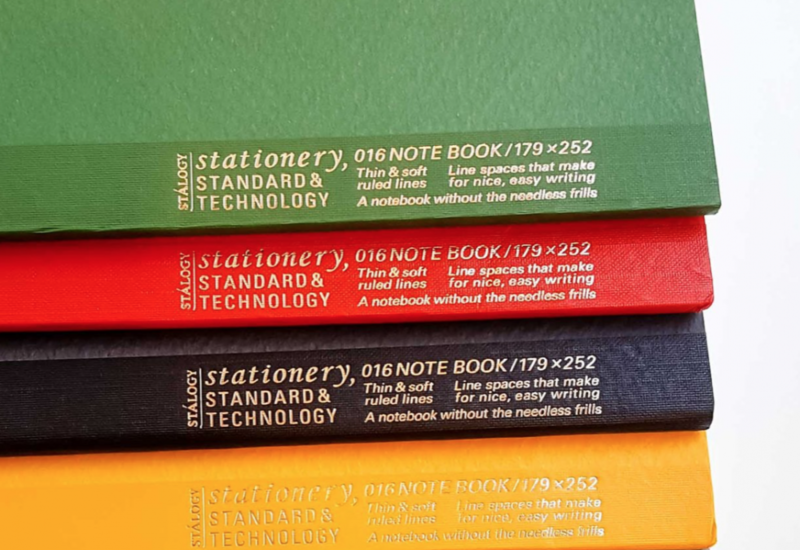 Examining this evolution, the Japanese brand Stalogy strives to maintain high standards and incorporates today's technologies as it creates functional stationery products. This spirit is embodied in the "Stalogy" name, which stands for "Stationery, Standard & Technology". Stalogy Notebooks are award-winning - masterfully designed, combined with high quality material.